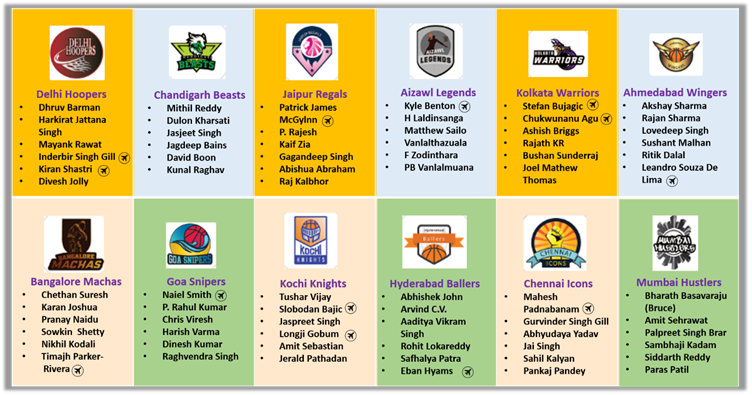 The 3X3 Pro Basketball League (3BL), India’s first ever FIBA recognised league today announced the drafts of the players for the inaugural season. 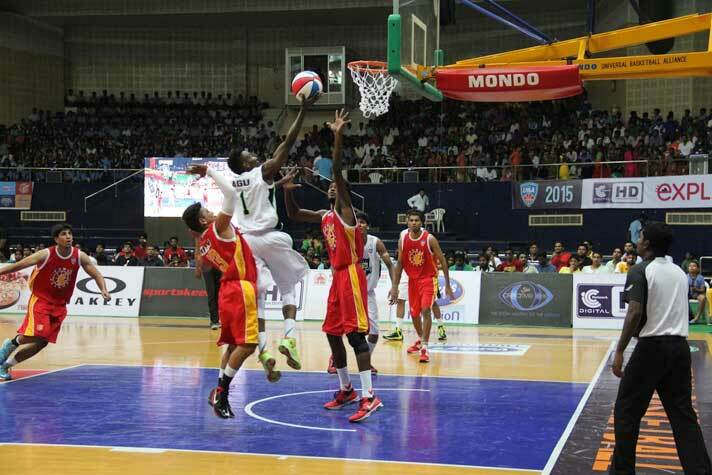 The league announced the signing of over 15 additional standout Indian players for the season. The first trials witnessed over 100 basketball players from across the nation to get a chance to turn their pro-basketball dreams into reality. With the inaugural season of 3×3 Pro Basketball league, the league has taken a step forward to its commitment to the development of 3×3 basketball in India. 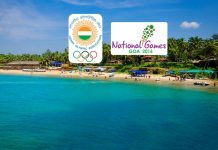 During the trials, athletes from all over India attended, with a strong showing from Delhi, Punjab, Karnataka, Tamil Nadu and Maharashtra. Some top Indian basketball players like Palpreet Singh Brar, Inderbir Gill, Gurvinder Singh and Jagdeep Singh also attended the try-outs in New Delhi to encourage and guide the players and to motivate them to channel their passion and energy in the game to win accolades for the country and themselves. “The attendance for the trials was excellent and we are very happy to see people in India so excited for 3X3 Pro Basketball League. The needle is slowly shifting towards non-cricket sports and basketball has the potential to sweep the entire nation,” added Sudhir Vashist, Chief of Marketing, 3BL. “3X3BL is one of the freshest sporting property in India, it is great that players are already keen to be a part of it. Sports and entertainment go hand in hand and we are certain this mix will help garner maximum eyeballs on the players and the league,” said Vivek Krishna, Entertainment Director, 3BL. The inaugural season of 3BL will feature international and Indian sensations like Palpreet Singh Brar and international basketball sensations like Bikramjit Gill, Inderbir Singh Gill, Leandro Lima and many more. The winners of the tournament(s) will get to represent India at the FIBA World Tour(s). Next articleFIFA World Cup 2018: How and where to watch live action in India!